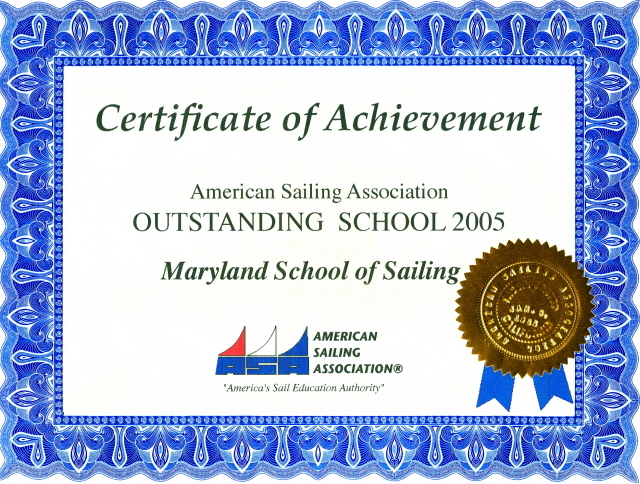 The DELMARVA Circumnavigation is a challenging 400 mile, eight day cruise of Chesapeake Bay, Delaware Bay and the coastal Atlantic Ocean up to 50 miles offshore for ASA106 certification and for those experienced sailors wishing to venture offshore on an overnight passage. This cruise is conducted on our Island Packet IP40 ocean sailing yacht. 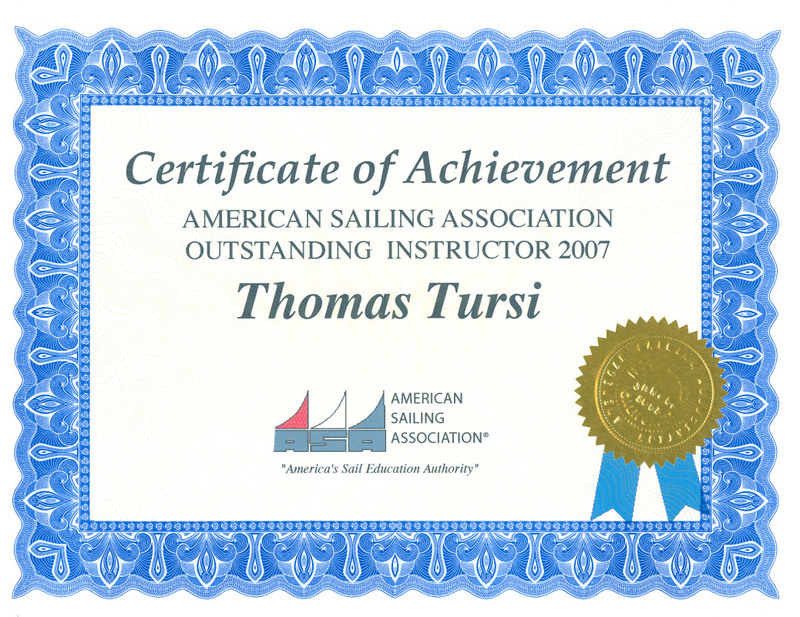 A Professional US Coast Guard Licensed Captain with ASA Instructor Certifications will conduct this training cruise with the assistance of an experienced First Mate. 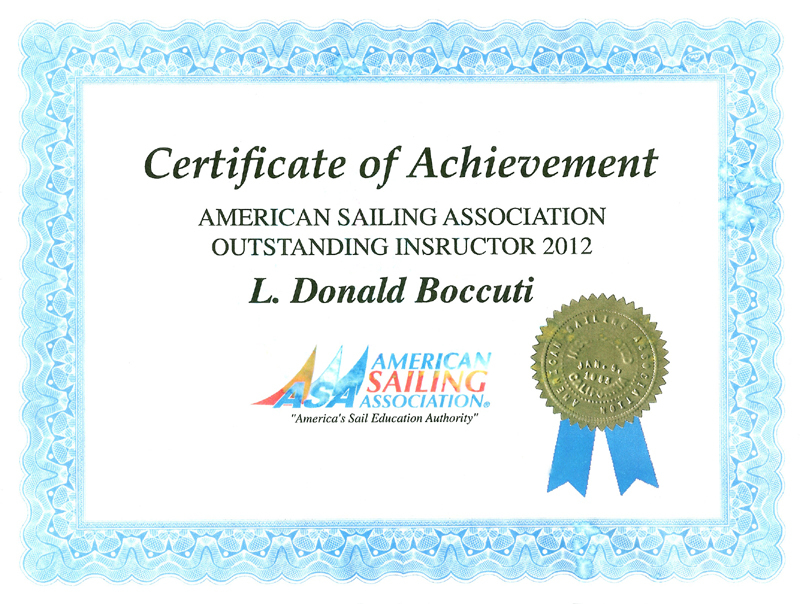 Dates listed below include a one day preparatory seminar on the boat for the entire crew that you'll be sailing with. Our DELMARVA Training Cruise is a 400 mile, seven day cruise around the Delaware-Maryland-Virginia peninsula which separates to Atlantic Ocean from the Chesapeake Bay. This is a challenging, advanced coastal cruise, half in the ocean and half in the bay, sailing round-the-clock on the ocean leg, day and night, with rotating watches, cat naps, a variety of weather conditions, restricted visibility, safety harnesses, foul weather gear, ship traffic, radio contact, navigational challenges, landfall, port entry and much more. This is an advanced, hands-on learning experience for those who are planning to do some extended overnight cruises. Our emphasis is on seamanship, preparation, teamwork and safety. Crew includes our Captain and First Mate plus four student crewmembers. On the first day all crewmembers will participate in a thorough inspection of the yacht and equipment, review weather, safety and emergency procedures and equipment, stow gear, prepare navigation and watchkeeping plans, and complete readiness for sea checkoffs. On the second day we depart our homeport, Lankford Marina, and conduct underway training, head north up Chesapeake Bay with an overnight stop at an anchorage in the northern Chesapeake Bay, proceed the next day to Harbor North Marina on the Chesapeake & Delaware Canal. Then down Delaware Bay, round Cape Henlopen into the Atlantic Ocean, and a turn south down the coast. 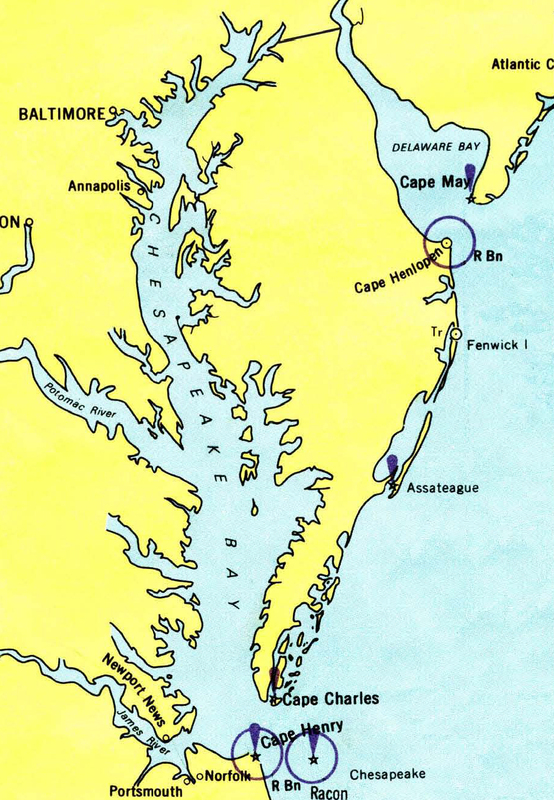 We’ll sail round the clock anywhere from 10 to 50 miles offshore depending on weather, and reenter Chesapeake Bay at Cape Charles proceeding to a marina for R & R after the long overnight cruise.